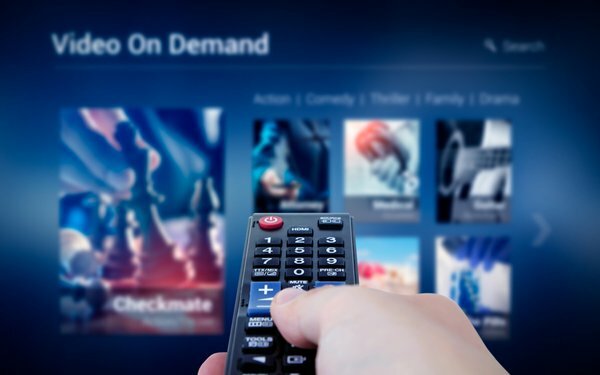 This year, TV advertising activity in video-on-demand homes continues to grow on major cable operators' systems. Canoe Ventures says its dynamic ad-insertion technology (DAI), which allows advertisers to target ads that can be swapped in and out of VOD content, rose 25% in the first quarter of this year, to 6.1 billion ad impressions. A total of 2,522 campaigns ran in the first quarter -- 83% client campaigns and 17% from TV network turn-in ads. Canoe has a national TV footprint of 36 million TV homes from three major cable operating companies: Comcast, Cox and Charter Spectrum. The bulk of those impressions came from mid-roll commercials, with 5.3 billion ad impressions. Pre-roll was at 806.8 million impressions and post-roll was at 90.7 million commercials. In 2017, Canoe says there were 23.3 billion total ad impressions -- up from 17.9 billion impressions in 2016. There were 11.8 billion ad impressions in 2015. Canoe notes that ad efficiency per episode is strong on VOD; 57% of the time, consumers saw just a campaign just once; 36% saw it twice. It adds that when campaigns use “frequency capping,” the average frequency campaign cap is at two impressions per episode.